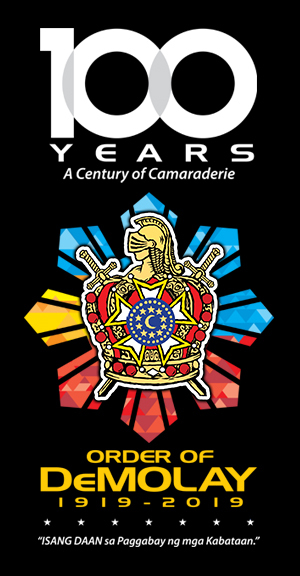 The Honorable Grand Master of the Supreme Council Order of DeMolay of the Republic of the Philippines, Leg Edison Abella, LOH, DGC, administered the oath of office to Bro Angelo A. Mangao, Chev., and installed him as the new National President of the DeMolay Alumni Association of the Philippines. 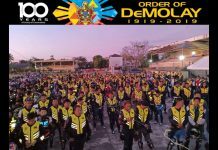 The Supreme Council Order of DeMolay of the Republic of the Philippines installs a new National President of the DeMolay Alumni Association of the Philippines in the person of Brother Angelo A. Mangao, Chev..
Mangao, the erstwhile Executive Vice President of the DeMolay Alumni Association of the Philippines, was installed as National President last November 4, 2017 at the Grand Masters Office inside the Philippine DeMolay Youth Center in Manila. Brother Angelo A. Mangao, Chev., was a Past Junior Councilor from Lapu-Lapu Chapter in Cebu City. 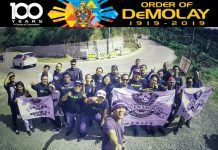 He was a Past President of Cebu DeMolay Alumni Chapter No. 18. 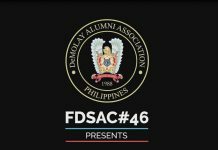 He also served as the Jurisdictional Vice President for Central and Eastern Visayas of the DeMolay Alumni Association of the Philippines during the previous term. 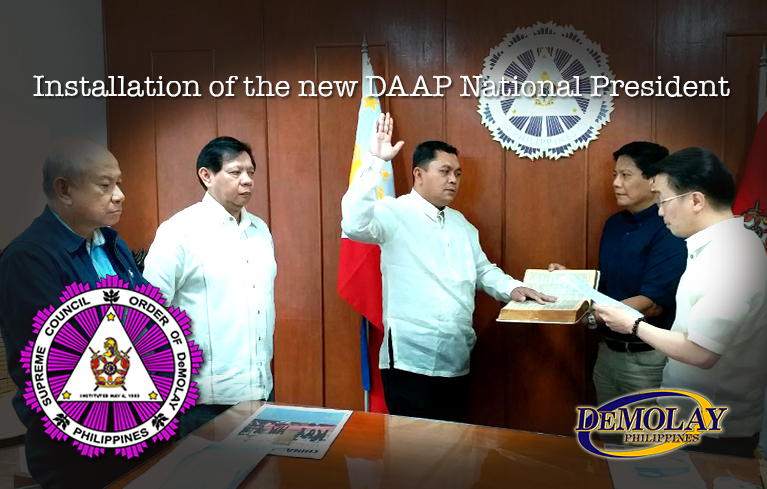 Before he assumed the office of National President , he was the sitting Executive Vice President for the current term. 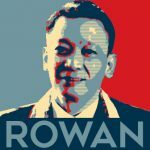 Brother Angelo A. Mangao, Chev., replaces erstwhile National President Brother Romulus B. Catipon, Chev., who was expelled from the Order, recently, due to acts unbecoming of a DeMolay. 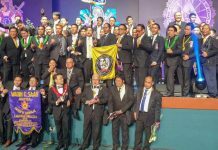 On hand to witness the oath taking and installation of Brother Angelo A. Mangao, Chev., as National President were the following officers and members of the Executive Committee and the Grand Line of the Supreme Council Order of DeMolay of the Republic of the Philippines: Grand Secretary and Past Grand Master Leg. Evaristo “Sonny” A. Leviste, Chev., LOH, DGC, Grand Treasurer and Past Grand Master Leg. 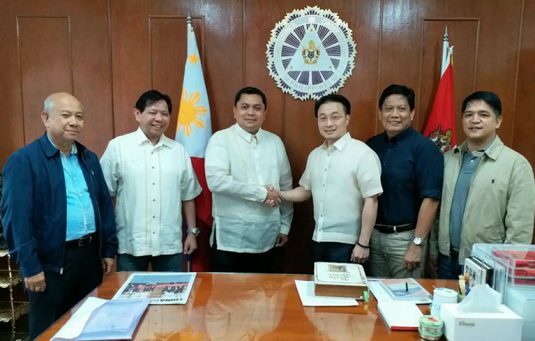 Rodel Riezel S.J Reyes, Chev., LOH, DGC, Grand Auditor Brother Raymund Joseph Ian O. Mendoza, and Past Grand Master Leg. Victor Antonio “Ace” T. Espejo, HLOH, DGC.